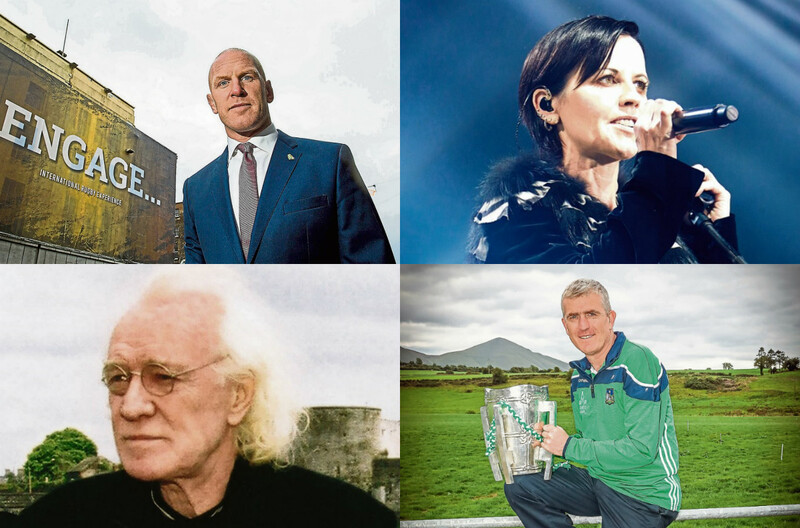 THE competition has been fierce and votes have come in from all over but we now have a final four in the search to find Limerick’s All Time Great. After a flurry of online voting in round two of our polls to determine who is Limerick’s All Time Great, we have the final group of four nominees, from which the winner will shortly be selected. 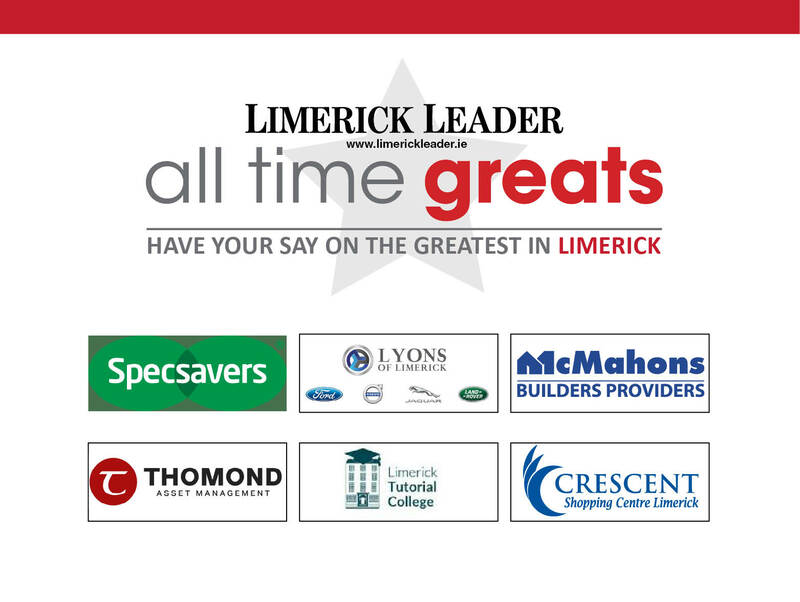 A poll will be launched online shortly to ask you, the reader, to vote for one winner from the remaining nominees and confirm who is Limerick’s All Time Great, as voted by Leader readers. “We are delighted with the reaction to the competition to find Limerick’s All Time Great. It has thrown up some surprises but any of the final four would make for a worthy winner and all are or have been terrific ambassadors for Limerick,” said Eugene Phelan, editor of the Limerick Leader.